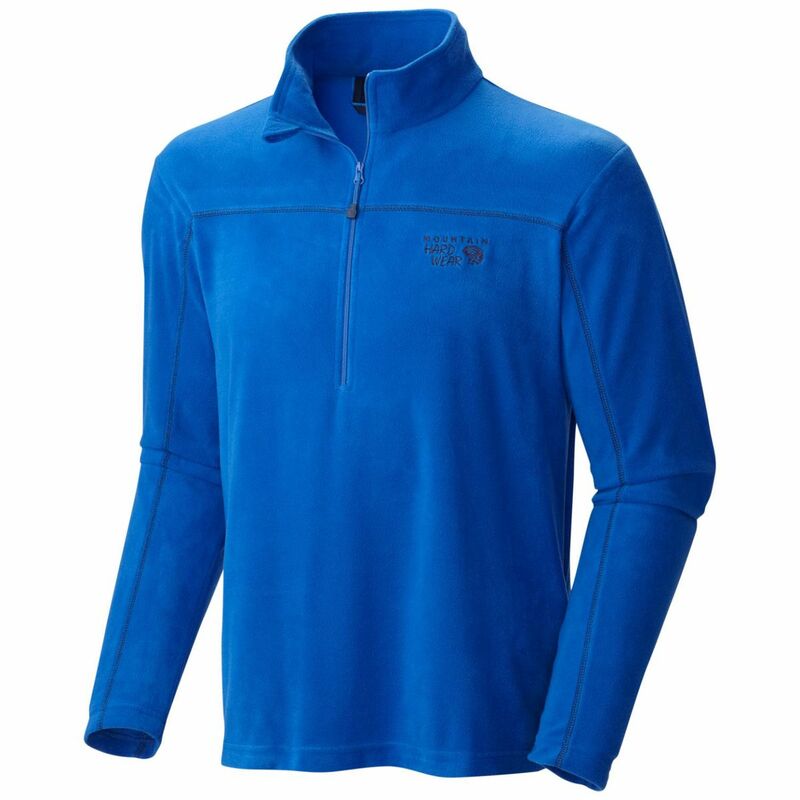 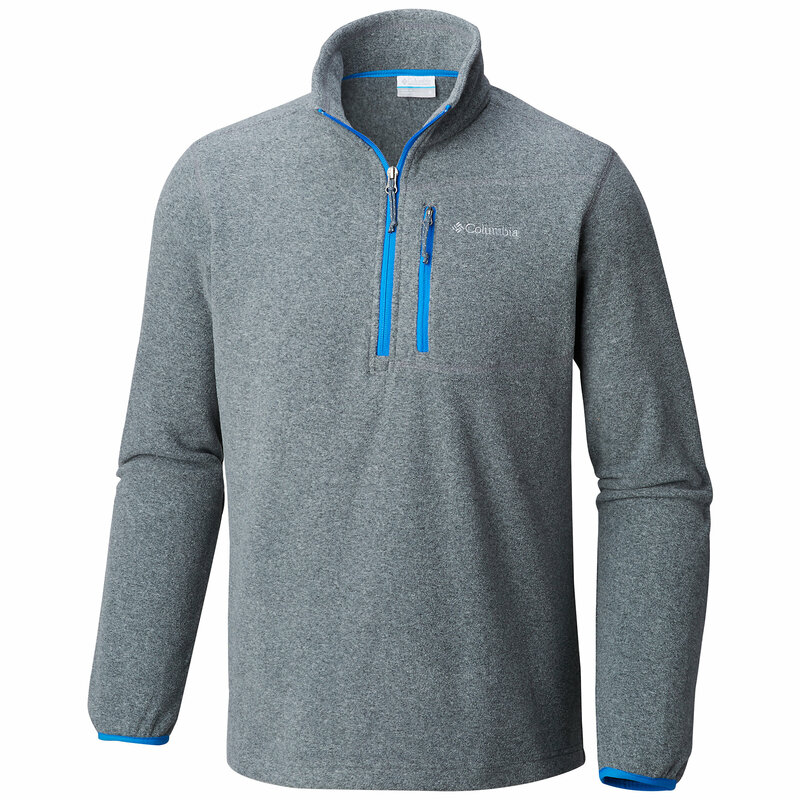 With its athletic cut and adventurous style, the Lost Peak 1/2 Zip Fleece jacket is the perfect fit for the trails ahead. 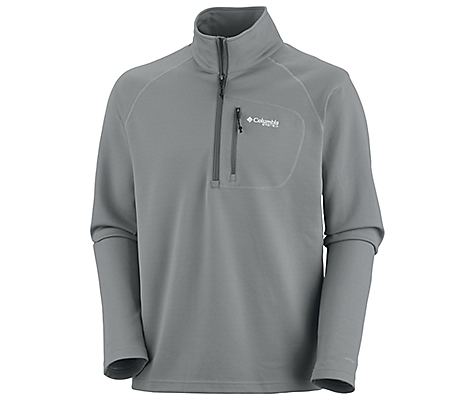 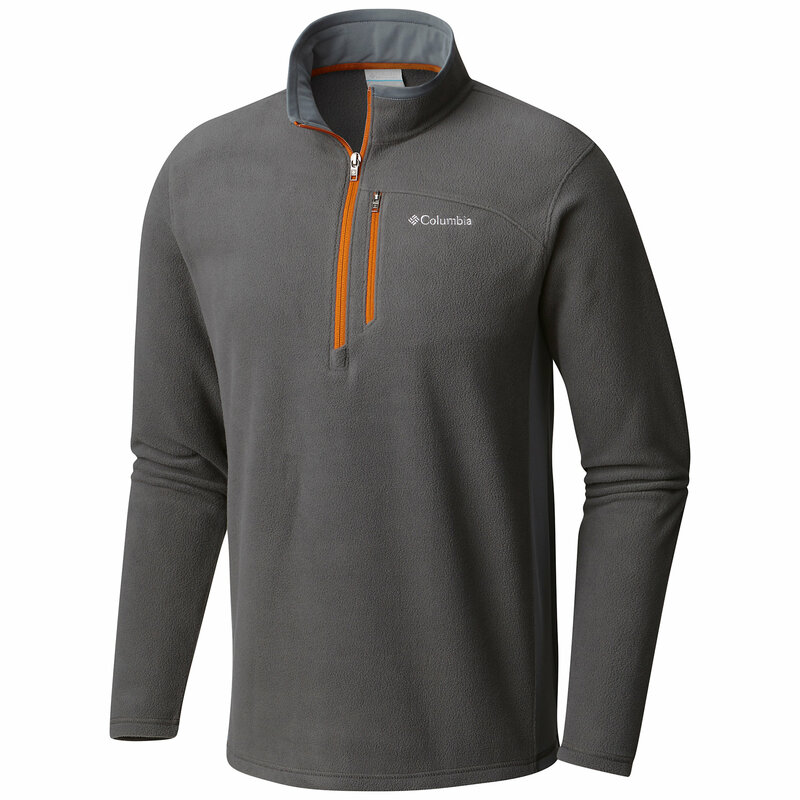 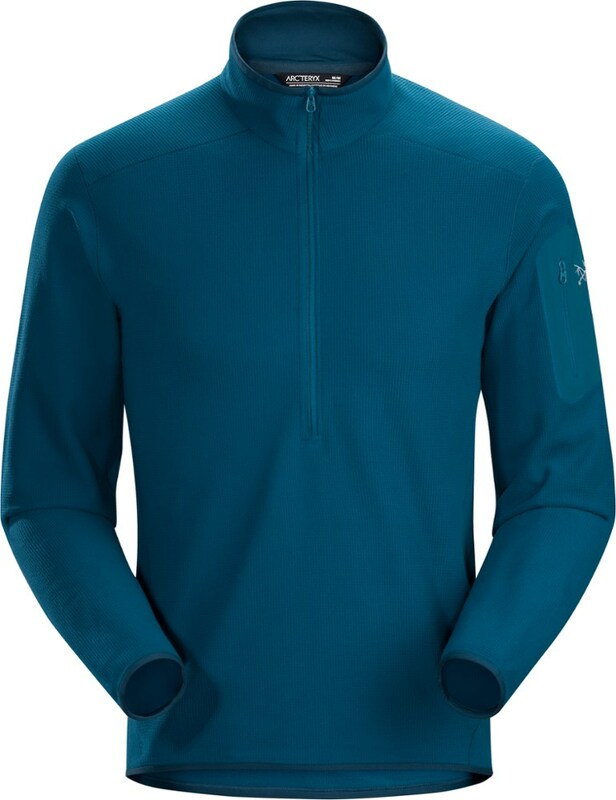 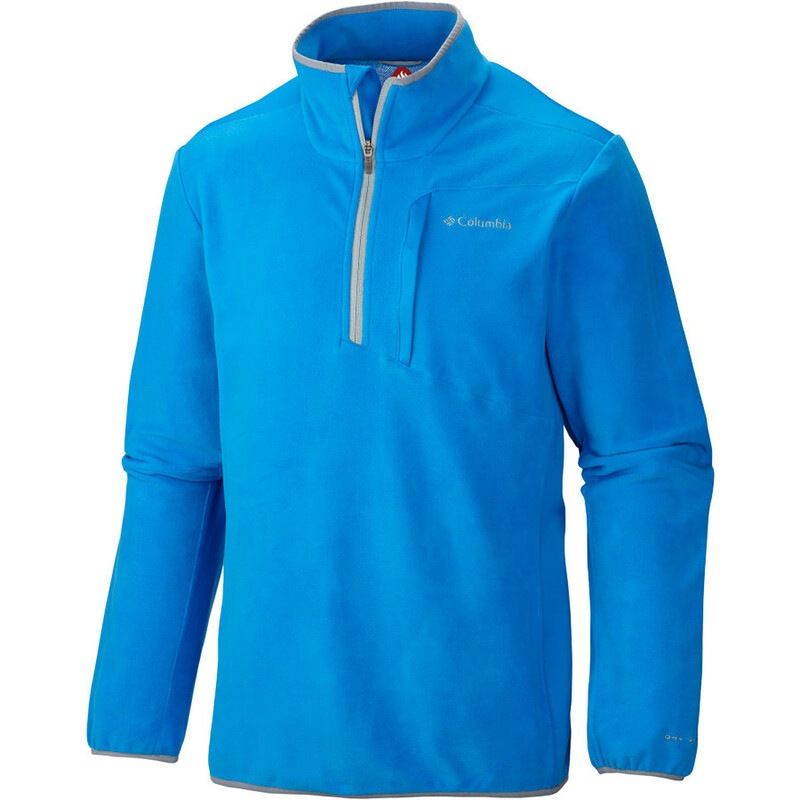 The Columbia Lost Peak Half Zip is not available from the stores we monitor. 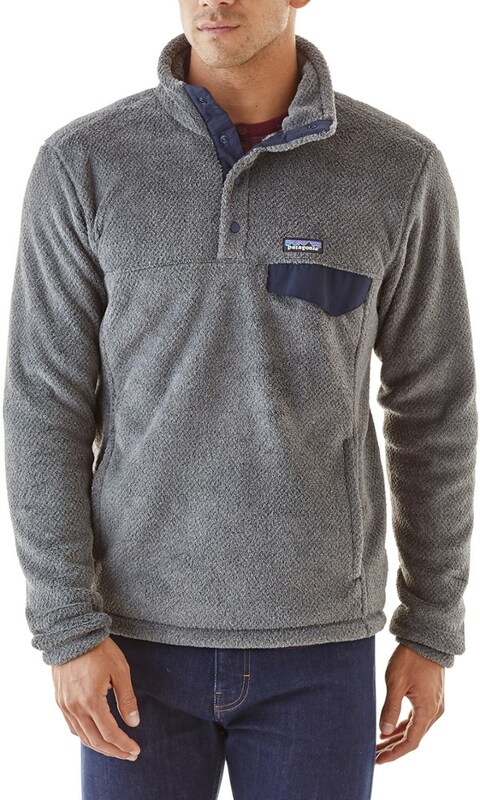 It was last seen March 18, 2019	at Columbia.